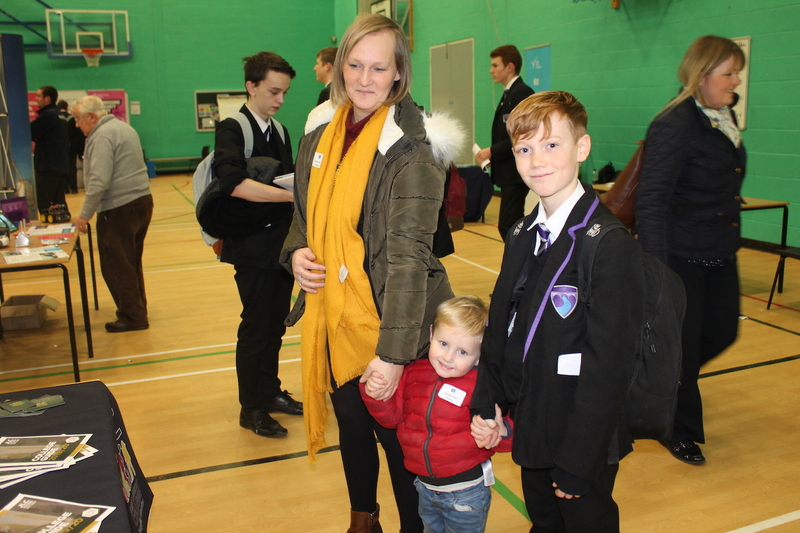 Students were challenged to think out of the box as part of a Careers Fair demonstration to showcase what is possible The Gainsborough Academy organised the Careers Fair, as part of a whole week aimed at celebrating what is great about the town. 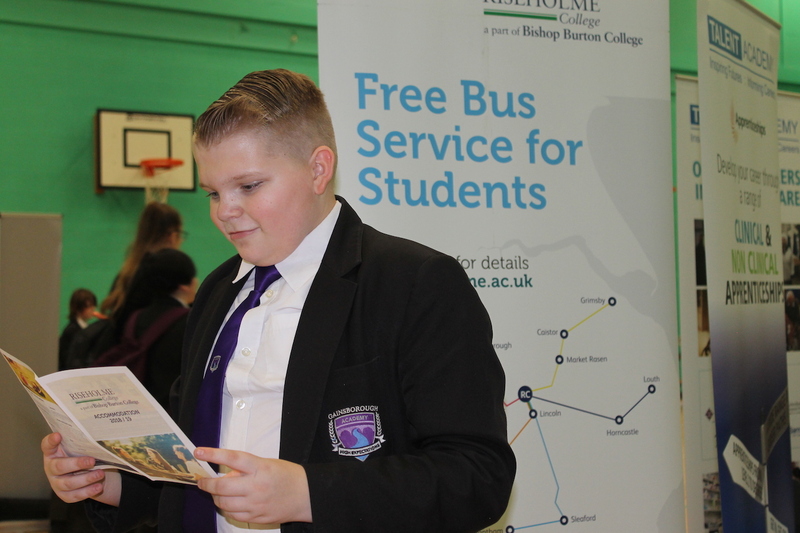 It was also intended to inspire students to access help and advice from employers, training providers and advice agencies about their future steps. “It is important to showcase to our students a whole range of education and employment opportunities to make sure they have all the right information when it comes to making decisions that affect their future. We were delighted to welcome representatives from colleges and universities to talk about the courses available. It was equally important to have businesses represented. 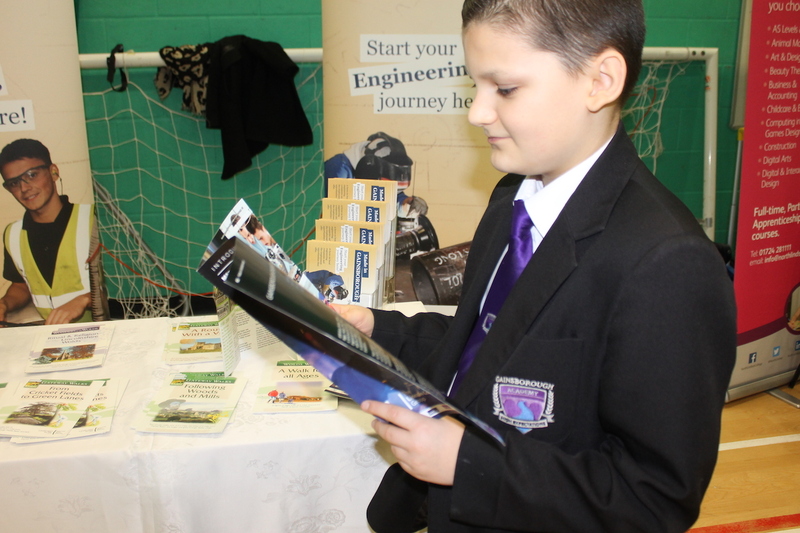 In English students produced travel brochures/information leaflets about Gainsborough using a range of persuasive techniques. They also recreated Shakespeare’s classic play ‘Romeo and Juliet’ in the ‘fair town of Gainsborough. The opening scene takes place inside the walls of Marshall’s Yard. In Spanish, Year 7 and 8 students and have created promotional material in Spanish focusing on Gainsborough.